New York state’s tourism industry set new records for total number of visitors, economic impact and direct spending in 2016, officials said. Last year, a record 239 million visitors traveled to New York state, generating an economic impact of $104.8 billion, exceeding $100 billion for the third straight year, according to the governor’s office. In addition, visitors generated an all-time high $64.8 billion in direct spending. These figures each represent a nearly 3 percent increase over 2015. Tourism statistics were provided by Tourism Economics, an internationally recognized travel data firm, using the Impact Analysis for Planning (IMPLAN) input-output model for New York state, utilized worldwide by governments, universities, and public and private sector organizations. The model follows the flow of sales through the economy to the generation of GDP, employment, wages and taxes. • The total economic impact of tourism statewide reached a record $104.8 billion, exceeding $100 billion for the third straight year, an increase of nearly $18 billion compared to 2011. • Visitors to New York State in 2016 generated $64.8 billion in direct spending, nearly three percent higher than in 2015, and almost $11 billion more than in 2011. • New York state tourism generated $8.2 billion in state and local taxes in 2016, a nearly three percent increase over 2015, saving each household an average of $1,133 in taxes. • Tourism remains the fourth largest private sector employer in the state, supporting more than 914,000 jobs, according to the New York State Department of Labor. The tourism industry was also responsible for nearly $21 billion in direct wages, a 25 percent increase from 2011. Additionally, New York welcomed a record 239 million visitors in 2016, 36 million more than when Governor Cuomo took office in 2011, the report said. Additionally, passenger counts at all New York state airports increased more than five percent in 2016, with a nearly four percent jump in hotel room demand. This is a rendering of a project proposed by KGC Development, a firm based out of Indianapolis, that would include apartments, storefronts and more on the site of the former Saratoga Diner. A mixed-use residential, professional and retail development has been proposed for South Broadway in Saratoga Springs. If approved by the city Planning Board, the plan would involve the demolition of the long-vacant Saratoga Diner and the construction of 110 apartments, consisting of 64 two-bedroom units and 46 one-bedroom units, along with common spaces, totaling 98,000 square feet of residential space. The parcel is three acres. According to the proposal, the project would be a “catalyst” for revitalization in a neighborhood that will benefit from the construction of affordable housing and a combination of retail, professional and commercial space. “Several other nearby properties have already sold,” said Teator, referring to the Grand Union Motor Lodge and other properties in the immediate vicinity, which he says is proof of the progress occurring in the somewhat neglected part of the city. A project in Clifton Park and one in Saratoga Springs will get a portion of $112.2 million in funding that has been awarded to 81 projects that support bicycle and pedestrian enhancements and improve air quality across New York state. Funding supports projects that include multi-use bicycle and pedestrian facilities, new accessible sidewalks that adhere to regulations under the Americans with Disabilities Act (ADA), improved access to public transportation, and enhanced roadway safety. Of the $13.1 million earmarked for the Capital Region, $848,840 will go to the town of Clifton Park to construct an ADA-compliant, multi-use path. Some $1.5 million will go to Saratoga Springs to complete the Greenbelt Trail Downtown Connector. The funding, which will provide up to 80 percent of the cost of each project, is made available through the Federal Highway Administration and administered by the state Department of Transportation. Selected through a competitive solicitation process, awardees presented plans that will increase options for non-vehicular transportation, reduce vehicle emissions or traffic congestion, or both. Wilton Square shopping center on Route 50 was purchased recently by Nigro Companies of Albany. Nigro Companies paid $49.3 million to Retail Properties of America for the center in a deal brokered by CBRE’s National Retail Partners. When it went on the market, it was listed nationally. No major changes are planned, said John Nigro, principal with Nigro Companies. “The center has been kept in pretty decent condition by the previous owner,” he said. So the only changes will be some cosmetic improvements on the grounds, like landscaping. The company already owns nearby Wilton Plaza and Hannaford Plaza, so when the property came up for sale, Nigro Companies had a strong interest, he said. 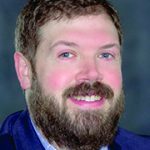 Jack Mewhorter was promoted to assistant vice president, management information systems at Ballston Spa National Bank. Mewhorter will be responsible for business intelligence and management reporting to support the strategic goals of the bank, in addition to continuing his roles as information security officer and business continuity facilitator. Mewhorter joined Ballston Spa National Bank in 2005 as an information security officer. He received a bachelor of science in marketing, majoring in personal selling/sales management from Bowling Green State University. Roohan Realty has announced two new hires. 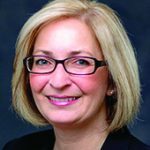 Michelle Everts has joined the company as a licensed real estate salesperson. She will work with the Roohan Realty team and real estate clients in all areas of the market, from residential to commercial to investments. Ever ts is a graduate of SUNY Empire State College with a degree in human services with a concentration in criminal studies. She is a member of the National Association of Realtors and the Greater Capital Region Association of Realtors. Neil Corkery has joined the company as a licensed real estate agent. Corkery grew up in Greenwich and now lives in Saratoga Springs. He received a bachelor’s degree in business administration and management from Gordon College in Massachusetts. Corkery is new to real estate sales although he previously worked in the mortgage industry at Wachovia. 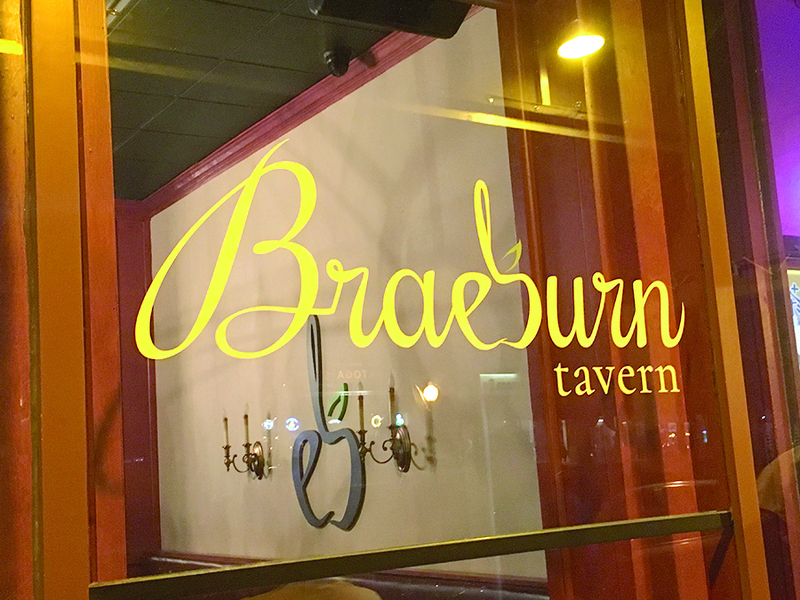 The Braeburn Tavern opened in May at 390 Broadway in Saratoga Springs in the space that was previously the Crown Grill. The owners had operated a restaurant in Boston. The highest compliment to a business owner just may be relocating to another state and having some employees pick up their lives and come along. 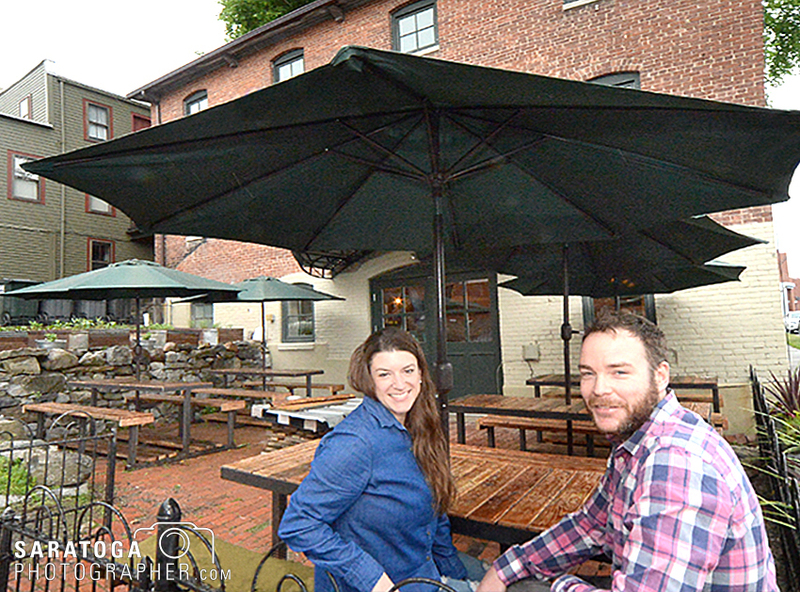 Scott Brankman and Emily Farnsworth-Brankman left the restaurant they owned in Boston when they learned of an opportunity to set up shop in Saratoga Springs. With them, came three employees. The couple and their former employees can be found at the newly established Braeburn Tavern which opened in May at 390 Broadway. Farnsworth-Brankman said she and her husband, who is a chef, feel they have a perfect spot. When learning of the chance to be downtown, they were thrilled. “It is just so great having a business in Saratoga. We could not be happier,” said Farnsworth-Brankman. The Braeburn Tavern is the located in the former home of the Crown Grill. The restaurant is open for dinner every day and for lunch and dinner Friday through Sunday. They can seat up 130 inside and some outdoor seating. Julia Sanzen and Tyler Russell are partners in Farmers Hardware, a restaurant that will open soon at 35 Maple Ave. in Saratoga Springs. The brunch will accommodate up to 90 people. Farmers Hardware is a new brunch dining restaurant expected to open in June on Maple Avenue in Saratoga Springs. For owner Julia Sanzen, the restaurant is about combining her love of cooking, health and nutrition. Sanzen was born and raised in Saratoga Springs. She later moved out of the city, graduating from American University and receiving professional training at the National Gourmet Institute. She has worked alongside celebrity chefs and opened her own catering service. Now Sanzen is ready to come back home. “I delved into the Saratoga food scene. The word is that good quality breakfast is needed,” she said. Farmers Hardware will be located at 35 Maple Ave. The venue itself contains three floors. The first floor contains a communal dining area. There will also be patio seating outdoors. Before sitting down, guests can walk upstairs to the second floor, where they place their orders. The third floor is available for additional seating. There is also private event space available on the third floor. 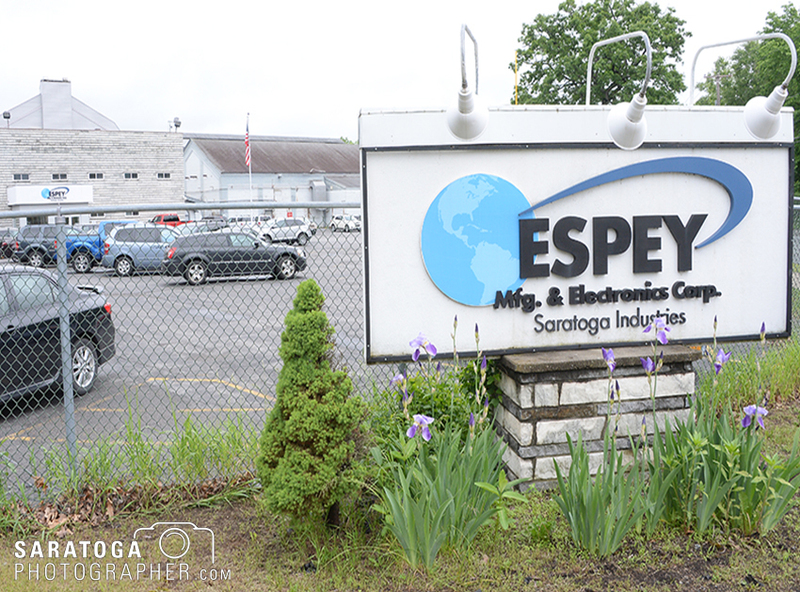 Espey Manufacturing & Electronics Corp. in Saratoga Springs is making nearly $5.3 million in upgrades that will help it better serve U.S. Department of Defense contracts. Espey Manufacturing & Electronics Corp. is making an investment in new products to serve the U.S. Department of Defense. The nearly $5.3 million in upgrades will permit development of power transformer and generation technologies needed in support of the defense systems. Officials said the expansion will help diversify the company’s product offerings and improve retention of 144 existing local employees. Espey’s average wages are over $62,000 per year (as compared to $53,000/year in the Capital Region average for manufacturing sector, NYSDOL). Saratoga Economic Development Corporation (SEDC) is leading an incentive application to the Clifton Park IDA to retain Kitware Inc.’s 88 high-paying software development and services jobs with potential for 25 percent more jobs in the next three years, agency officials said on May 2. 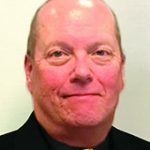 The new headquarters would retain over $13.8 million in local wages, rising to over $16 million in local wages in the third year, according to Dennis Brobston, SEDC president. 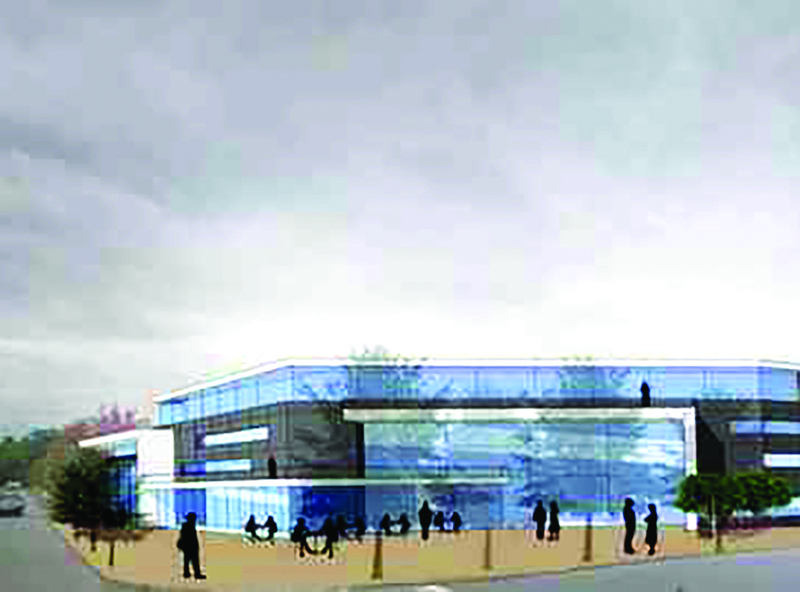 He said the effort continues SEDC’s Advance Saratoga initiatives to retain jobs and to promote the area as a home base for corporate headquarters. Kitware’s average wages are over $100,000 per year, officials said. The company has outgrown its space on Corporate Drive in Halfmoon and has other operations in North Carolina, New Mexico, Idaho and France. 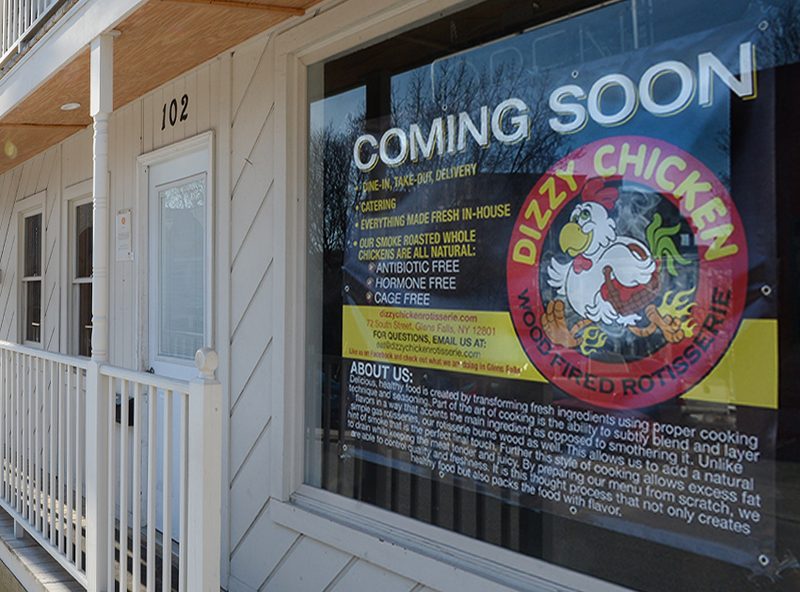 Dizzy Chicken Rotisserie is coming to this 102 Congress St. building in Saratoga Springs. The owners, husband-and-wife team Justin and Maya Bartlett, also run Dizzy Chicken in Glens Falls. Husband-and-wife team Justin and Maya Bartlett, owners of Dizzy Chicken Rotisserie in Glens Falls, are opening a second restaurant in the former Legends Café building, 102 Congress St., Saratoga Springs. This new restaurant will have much in common with their first, though they hope to obtain a liquor license which they don’t have in Glens Falls, the owners said. The interior will be completely redone. Exteriorly, the place will be “spruced up” with new railings and sidings, they said. Bartlett said he takes pride in the restaurant’s ability to provide homemade healthy and nutritious food in a casual, fun, family-oriented atmosphere. And the delivery aspect offers quality takeout at an affordable price with quick service. Saratoga is a “happening food town,” a natural draw for the restaurant’s expansion. He said the so-called “slow food” movement, stemming most closely from the Hudson Valley chapter, is popular right now.